Eco Bonder, Single Zone, Dual zones, 4 zones, Multizones, Wireless, Booster. Compact design, robust and light, this curing unit AHB BOX can control different kind of heating systems as heater mats, infrared lamps or hotguns. 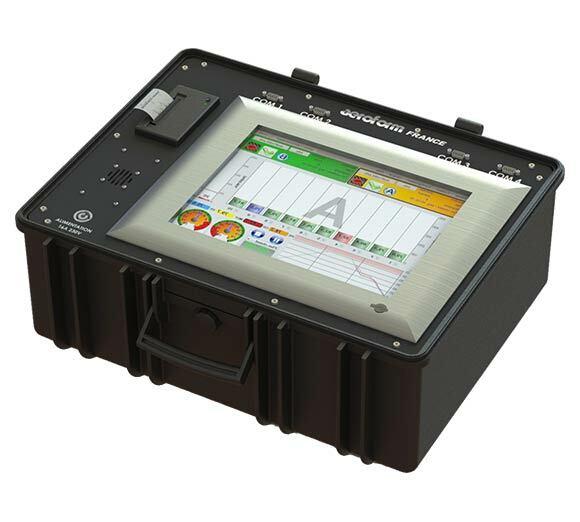 This hot bonder of 16 amps has up to 4 thermocouples. 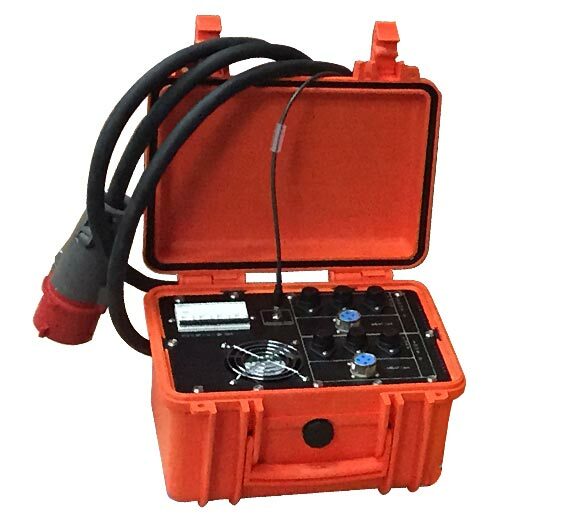 Eco Bonder is an economical single zone repair equipment . It is dedicated mainly for the marine and wind industries or for non structural repair. 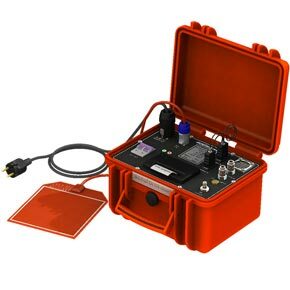 Tiny, light and very easy to use with its color touch screen, the bonder AHB-SZ16 can control a heater blanket , infrared lamps , hotgun with 3 to 6 thermocouples. Cure traceability done through print-out ticket and files recorded in the USB memory .. These units are built inside a special case which are light, robust and ensure a total protection. 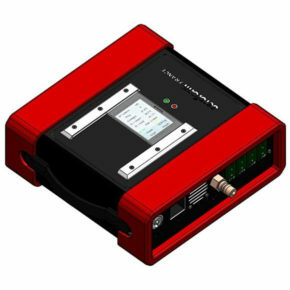 This single zone unit is able to control one repair up to 32 amp 110-230V with 10 thermocouples type J or K.
This dual zone unit is capable of operating as two independent single zone units. It is ideal for complex repairs or for large area. 3 differents modes , including the “easymode” for a 2 clicks start and run . These units are built inside a special case which are light weight, robust and ensure a total protection against dust, water when the top is closed. 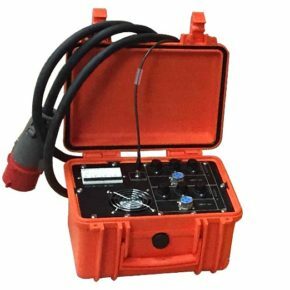 Last generation composite Hot bonder with 4 independent zones , ideal to handle complex repairs of large dimensions up to 20 thermocouples. These cases have a very user-friendly multi-language interface and allow the generation of several types of cure reports (PDF, Excel, Ticket). This unit has been specially designed to use several Aeroform equipment (Bonder or infrared lamp) at the same time synchronously. Ideal for controlling large cure or sevral infrared lamps with several controlled areas. When it is necessary to control silicone mats of more than 7000W (beyond 32 Amp), or above 1 m2 then our booster power amplification units are the solution. Aeroform Composites manufactures BOOSTERS 32 Amp 230V and TRI 400V . Innovation 2016, Flexibility, Safety and Time saving. Our ‘wireless’ modules are controlled by a laptop ( in WIFI ) which may be connected to other wireless module (up to 9) for major repairs of composite parts. 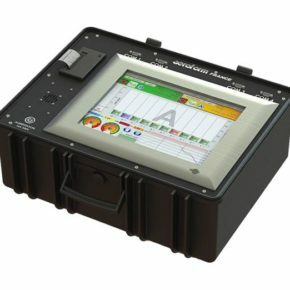 Our SMS module option allows to deport the alarms of a hot bonder (AHB380) on several mobile phones. Thanks to this option, the operator is no longer obliged to stay beside the repair.